This is a fantastic armchair from the Regents Park collection. It has a very simplistic design with a contemporary touch. It has slick curves, complementing the large cushions as well as having a studded base for a further modern design. 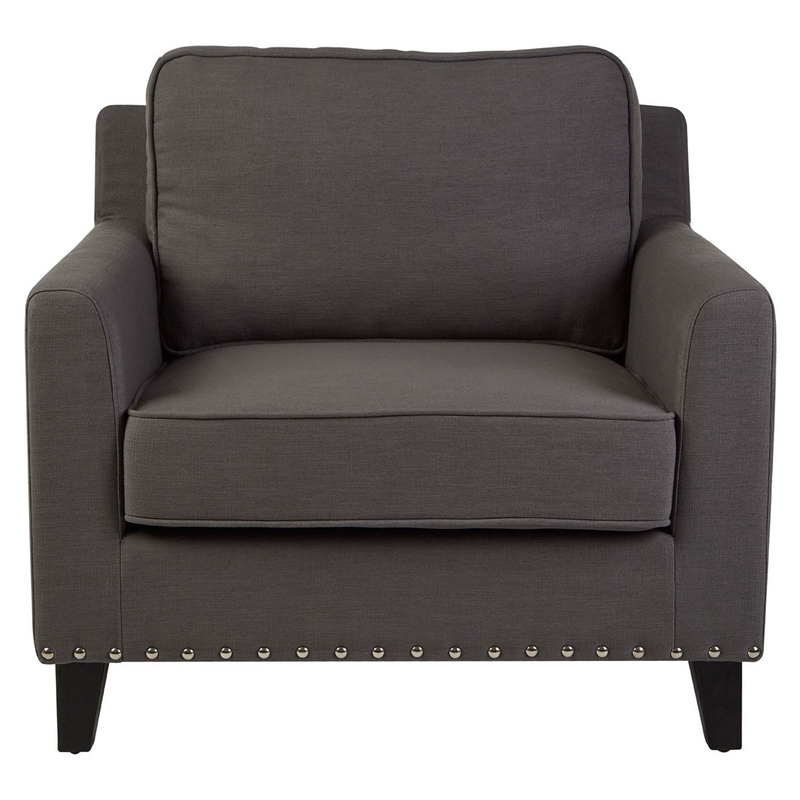 As well as looking fantastic, this armchair is also very comfortable and sturdy, providing an overall perfect chair.